WELCOME TO THE HOME OF THE NATIONAL AWARD-WINNING MAJESTICS DANCE TEAM! Studio Class Registration for ALL Showcase Classes is now CLOSED. 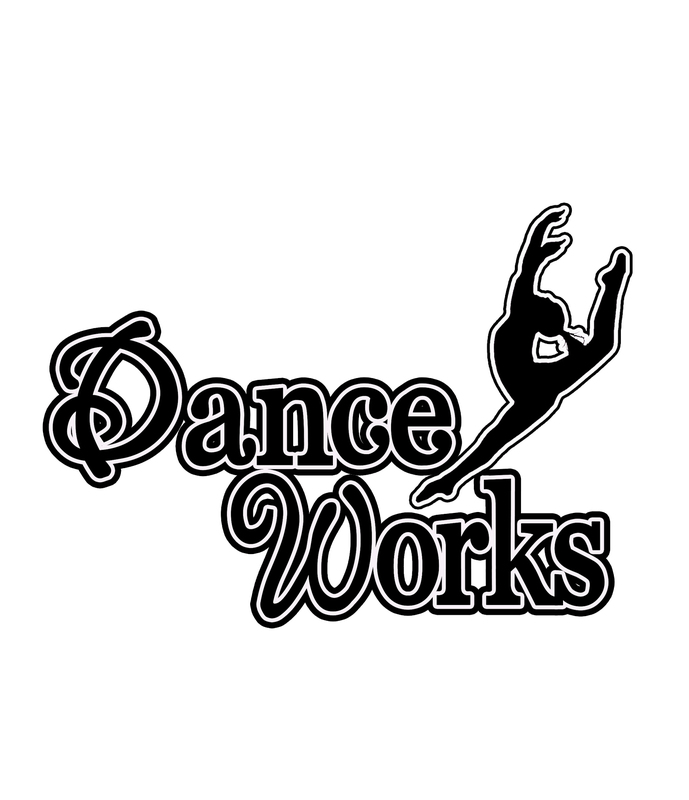 Registration for Non-Showcase Classes is still open and available for your dancer. May Class Registration will open in April, so stop by the studio to REGISTER! 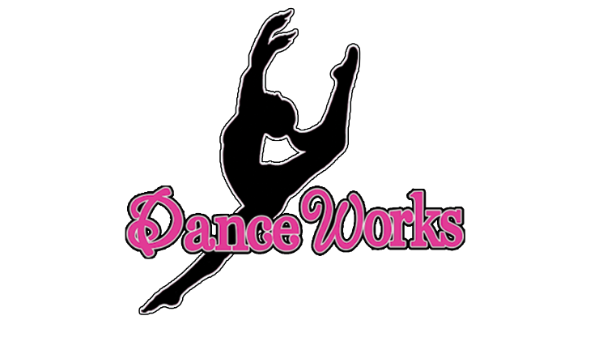 FOR DANCERS WHO WISH TO IMPROVE DANCE SKILLS AND LEARN NEW DANCE COMBINATIONS. WE OFFER JAZZ, HIP-HOP, BALLET, LYRICAL, LEAPS AND TURNS AND NEW TO OUR PROGRAM ARE ACROBATIC ARTS CLASSES. CHECK OUT THE CLASSES OFFERED ON THE FALL CLASS SCHEDULE PAGE. HAVE YOU HEARD the BUZZ?!? We are SUPER EXCITED to be in our brand new 13,000 sq. ft. studio on Hwy. 6 between Riverstone and Sienna. For our Greatwood and New Territory dancers, it's just 13 minutes down University Blvd. to Oil Field Road... It's a beautiful drive! We will be glad to give you an up-close and personal tour and let you see for yourself the unique dance experience we provide. In the summer, check out our web calendar for office hours, and in the fall, stop by any time Monday-Thursday 1:00-8:00 or Saturday mornings 9:30-11:30.